Hi, I just tried to order this online but it was not available to Canadians. Is there another site, or a phone number, for Canadians to order. Hi Jacqueline! 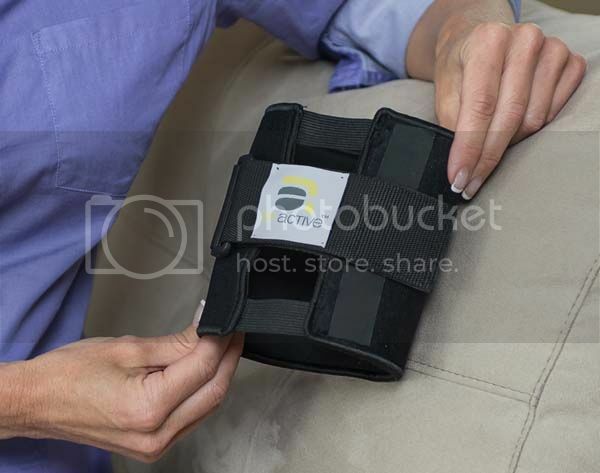 You can order direct from this website https://www.buybeactive.ca/ to get the BeActive Brace in Canada.